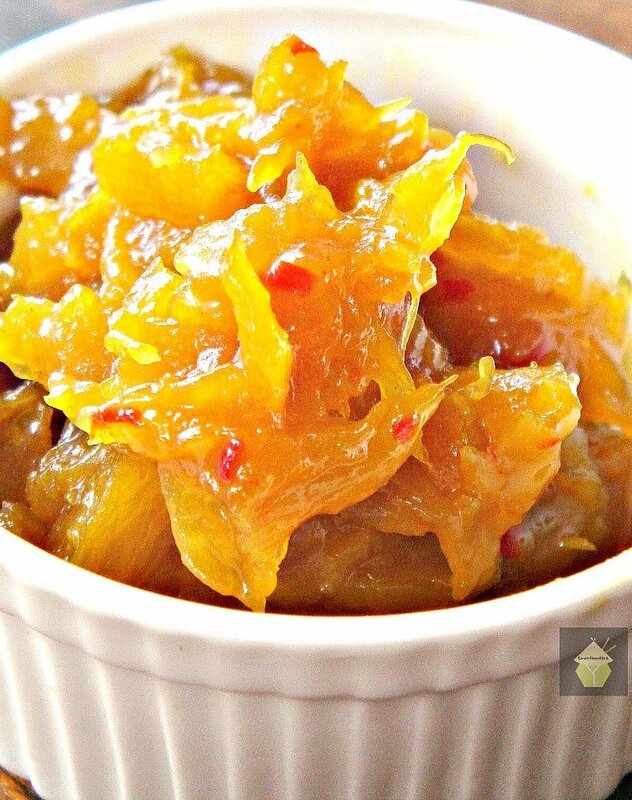 Spicy Caribbean Pineapple or Mango Chutney, quick, easy and great to serve with cold cuts, BBQ's or even as a meat marinade! 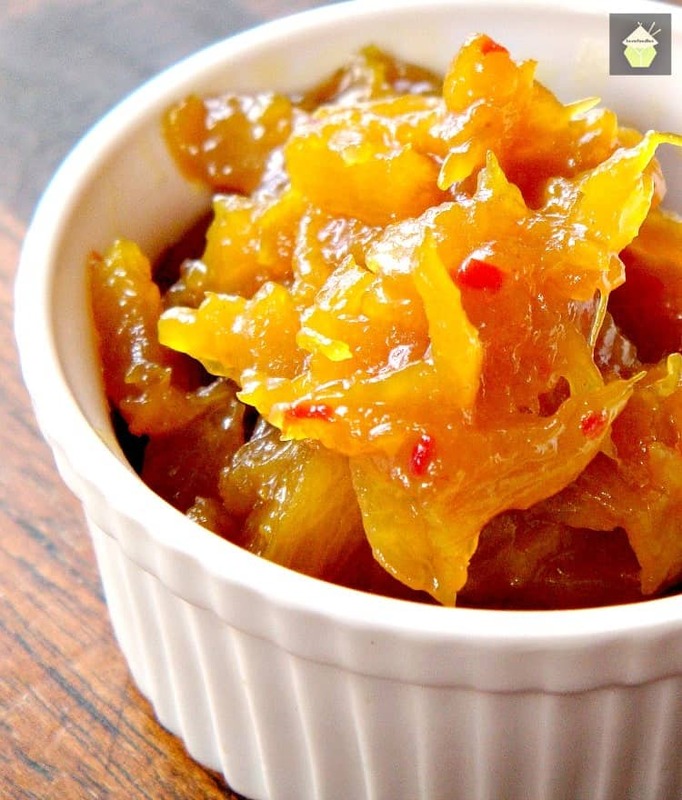 Spicy Caribbean Pineapple or Mango Chutney, quick, easy and great to serve with cold cuts, BBQ’s or even as a meat marinade! 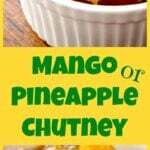 Spicy Caribbean Pineapple or Mango Chutney, this is a lovely easy recipe and doesn’t take long to make either! 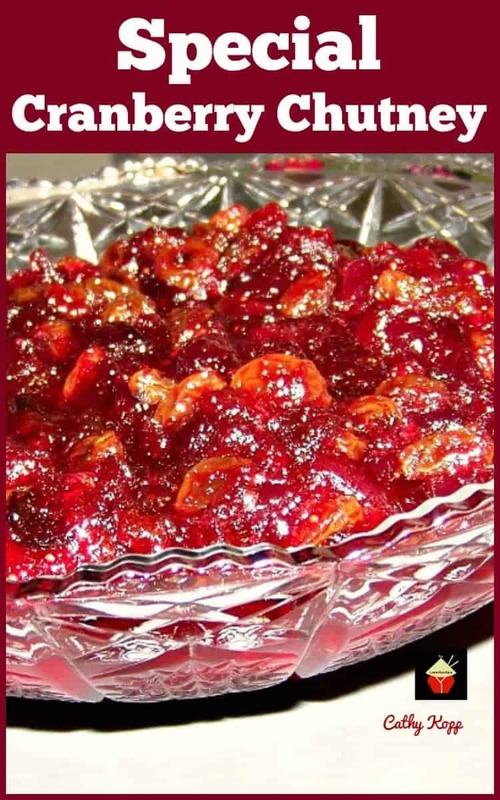 It’s flexible so you could also add some other ingredients like dried fruits such as raisins, cranberries, apricots, or leave simply as it is. Chutney is always nice! I love eating chutney with pate, cheese, or Indian poppadoms. I’ve even used it as a marinade for pork steaks to go on a BBQ. The addition of the fresh chilli peppers adds a ‘warming’ gentle tingling sensation in your mouth, whilst not so hot it will blow your head off. You can, of course, add more chilli than my recipe states for all you die hard chilli fans out there! 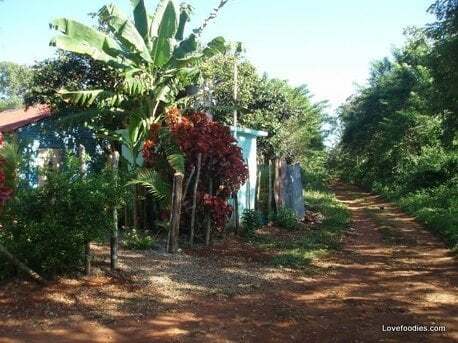 Once your spicy Caribbean Pineapple or Mango Chutney is made, you can store them in sterilized jam jars, and also if you’re feeling kind, give them as gifts to friends. So go ahead and try this recipe out! 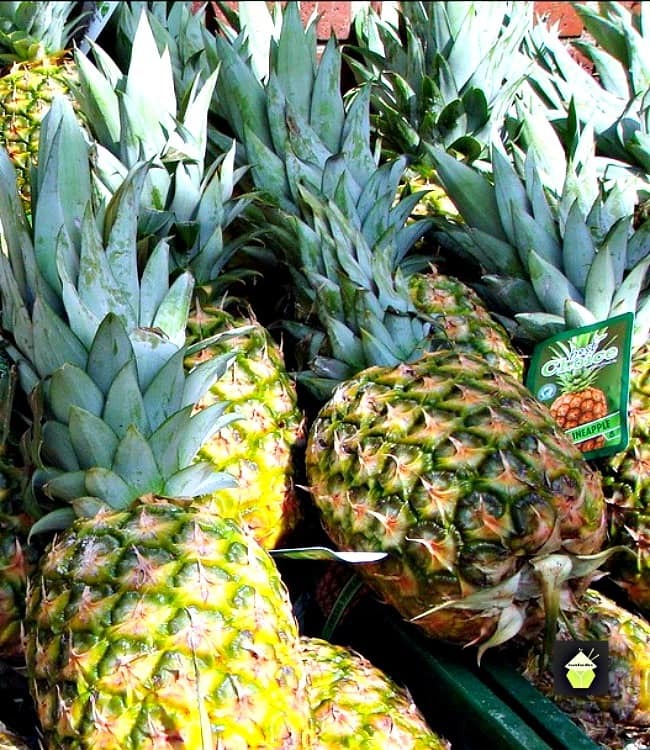 1 medium-sized fresh peeled and chopped pineapple, or 600 g.
1. Peel the onions and chop. 2. Using a large heavy pan, heat the oil then add the onions and cook until they become transparent. Make sure you don’t let the onions brown as this will result in a bitter taste. 3. Add the remaining ingredients to the pan. 4 Stir to combine and leave to boil on a medium heat for 30 minutes stirring occasionally to ensure nothing sticks to the bottom of the pan. 5. After 30 minutes, turn the heat down and let the chutney reduce down until it becomes a thick jam-like consistency. This should take between 1 1/2 to 2 hours. Stir every now and again to prevent sticking to the bottom of the pan. When the chutney has reduced enough so it is thick (like jam), you can use a potato masher to mash it down or if you like the texture lumpy, leave as it is. I have mashed mine (in the photo above) until it is only slightly lumpy. 6. If you are going to use the chutney within the next few days, it will keep nicely in the fridge once cooled, in an airtight container. If you plan to store the chutney in jars, you need to sterilize them first either by putting them in the dishwasher, or in the oven 350°F/180°C/Gas 4 for 20 minutes. Wait until the jars are cooled before putting chutney in. Finally, if placing in jars, cut out some wax discs and place a disc over the top of the chutney before the lid goes on. This will prevent any excess air touching the chutney and encouraging bacteria. Here’s a few more lovely recipes for you to enjoy! 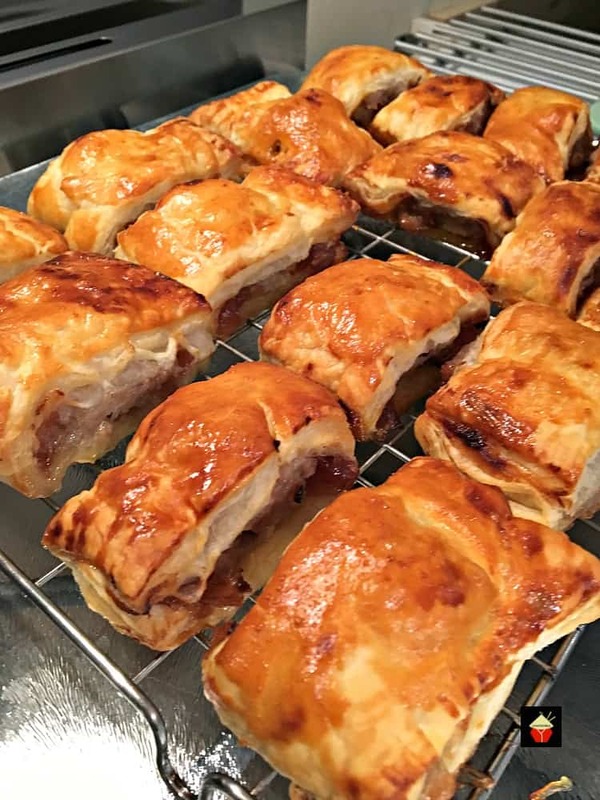 Sausage Puffs – These are delicious served with a blob of chutney! 1 g medium sized fresh peeled and chopped pineapple or 600 . Peel the onions and chop.Using a large heavy pan, heat the oil then add the onions and cook until they become transparent. Make sure you don't let the onions brown as this will result in a bitter taste. Add the remaining ingredients to the pan. Stir to combine and leave to boil on a medium heat for 30 minutes stirring occasionally to ensure nothing sticks to the bottom of the pan. After 30 minutes, turn the heat down and let the chutney reduce down until it becomes a thick jam like consistency. This should take between 1 1/2 to 2 hours. Stir every now and again to prevent sticking to the bottom of the pan. When the chutney has reduced enough so it is thick (like jam), you can use a potato masher to mash it down or if you like the texture lumpy, leave as it is. I have mashed mine (in the photo above) until it is only slightly lumpy. If you are going to use the chutney within the next few days, it will keep nicely in the fridge once cooled, in an air tight container. Whatever this is, it is *not* a chutney. There is far too much water and not enough sugar or vinegar to make it “thicken like jam” . It reduces, but it’s still just a tasty watery something not chutney. Nor is it “quick” as the recipe says. I don’t think 3 hours is quick at all.My chutneys are ready to bottle in around 20 minutes, nice and thick and sticky and they last for years because of the high sugar and vinegar content preserving them. I am left fairly annoyed that I wasted 3 hours of my afternoon making this watery whatever it is, when I *could* have been making proper chutney. Flavourwise it was lovely, but it would have been just as lovely had it been called what it is, a casserole. Very misleading. This is *not* a chutney. It reduces but there is not enough sugarnin to thicken it. It’s a watery casserole liquid. Very flavoursome but NOT chutney. Nor is it “quick” at 3 hours cooking. I am curious that I wasted a whole afternoon making something which is not what it was supposed to be. I used just 1 litre of water and when I re-make it I’ll probably use about half, just a heads-up! Can I make this with star fruit instead of mango or pineapple? Hi Kathy, I haven’t tried it using Star fruit, but I can’t see why not. 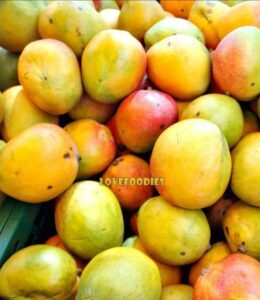 The only concern I would have is that star fruit can be very watery, so you may need to cook it for a little longer for it to thicken, and do taste it when you add the sugar because it won’t be as sweet as when you add mango or pineapple. Hope that helps. Please do come back and let us know how it tastes! 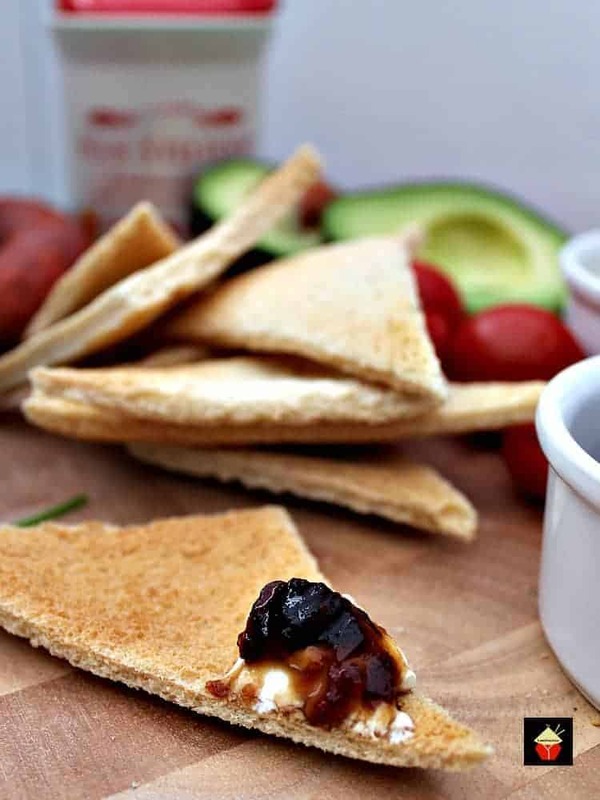 This chutney would be perfect with a summer BBQ- love it! this looks very tasty–I would glaze a pork loin with it–I love sweet spicy!! I would be thrilled to get this as a gift! I like that you added spice! Thanks so much for linking this up to Saturday Share With Us! I’m so grateful!